“He sitteth alone and keepeth silence, because he hath borne it upon him. 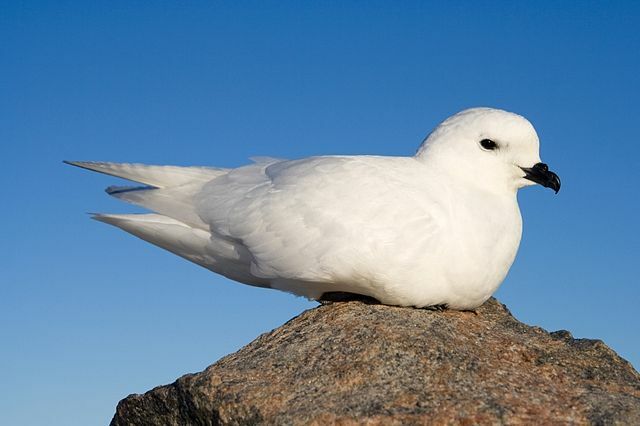 This entry was posted in Birds, Birdwatching, Christian, Daily Devotionals and tagged Bible, Christianity, Creation, Home School, Inspiration, Lamentations 3, Nature, Photography, Salvation of the Lord, Snow Petrel. Bookmark the permalink.